We elevate businesses with accounting, technology and advisory based on strategy, driven by experience and inspired by the things that make your business unique. Share access to your latest business numbers with your team & your accountant – so everyone is up to speed. We work with you to build mission critical dashboards for your team so you always know where your business is at and what levers you can pull. 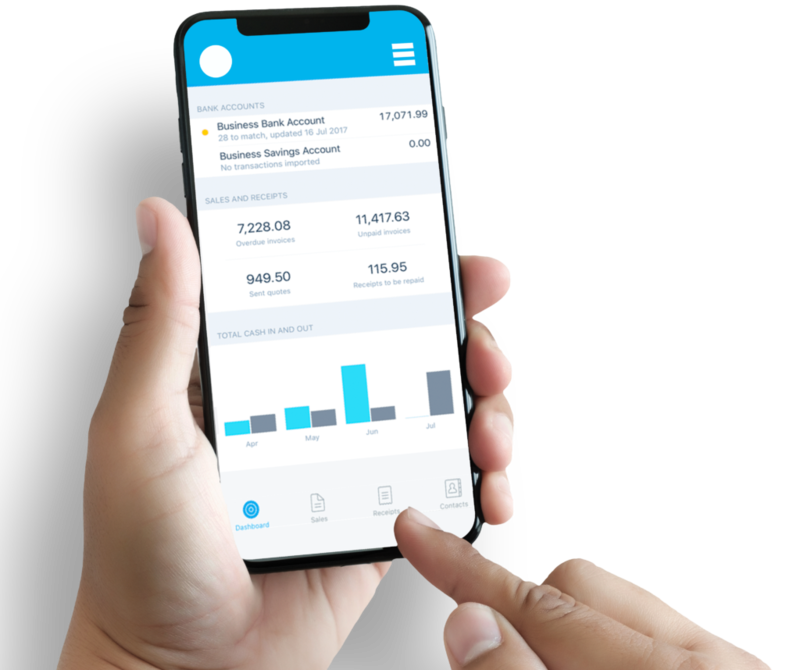 Xero is the core accounting software for all our clients. We can set up or convert your business to Xero and ensure that you have a scalable business model.